Montgomery County is the most populous county in the U.S. state of Maryland, located adjacent to Washington, D.C. As of the 2010 census, the county’s population was 971,777, increasing by 9.0% to an estimated 1,058,810 in 2017. The county seat and largest municipality is Rockville, although the census-designated place of Germantown is the most populous place. Montgomery County is included in the Washington–Arlington–Alexandria, DC–VA–MD–WV Metropolitan Statistical Area, which in turn forms part of the Baltimore–Washington Combined Statistical Area. 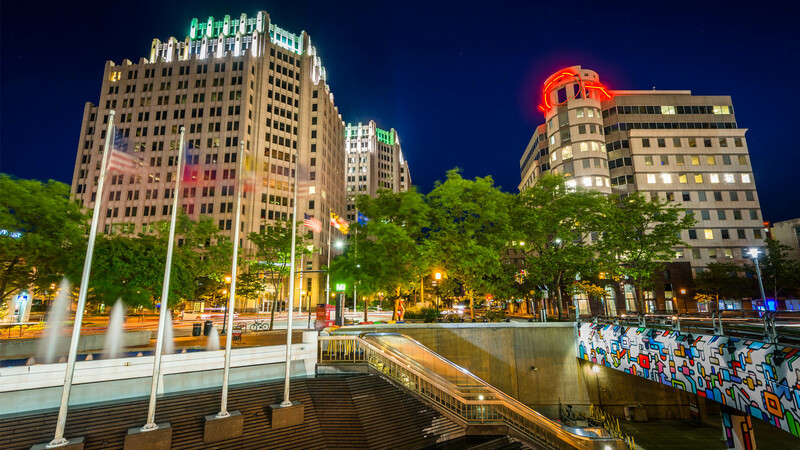 Most of the county’s residents live in unincorporated locales, of which the most built up are Silver Spring and Bethesda, although the incorporated cities of Rockville and Gaithersburg are also large population centers, as are many smaller but significant places. As one of the most affluent counties in the United States, Montgomery County also has the highest percentage (29.2%) of residents over 25 years of age who hold post-graduate degrees. The county has been ranked as the one of the wealthiest in the United States. Like other inner-suburban Washington, D.C. counties, Montgomery County contains many major U.S. government offices, scientific research and learning centers, and business campuses, which provide a significant amount of revenue for the county. Montgomery County is an important business and research center. It is the epicenter for biotechnology in the Mid-Atlantic region. Montgomery County, as third largest biotechnology cluster in the U.S., holds a large cluster and companies of large corporate size within the state. Biomedical research is carried out by institutions including Johns Hopkins University’s Montgomery County Campus (JHU MCC), and the Howard Hughes Medical Institute (HHMI). Federal government agencies engaged in related work include the Food and Drug Administration (FDA), the National Institutes of Health (NIH), the Uniformed Services University of the Health Sciences (USUHS), and the Walter Reed Army Institute of Research.